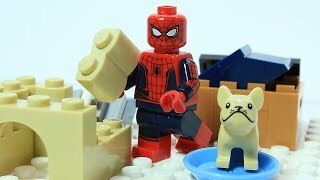 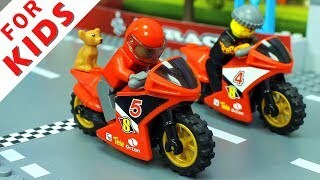 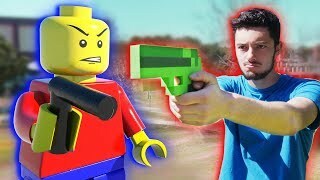 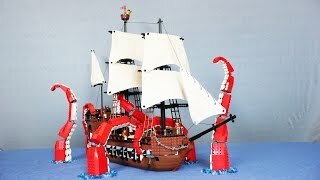 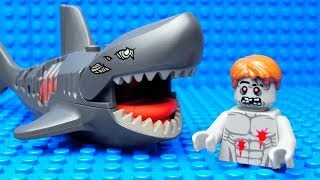 briQle presents a Funny Lego Stop Motion Animation: Lego Shark Attack. 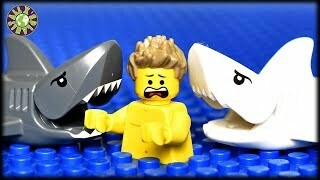 A Lifeguards dreams of a Shark Attack, but then there is an real Shark Attack! 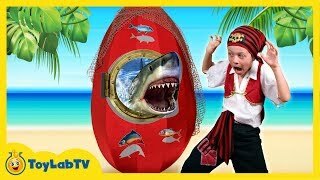 Fishing goes wrong!